Aglo worked with Greater Group for the design and fulfillment of this project. 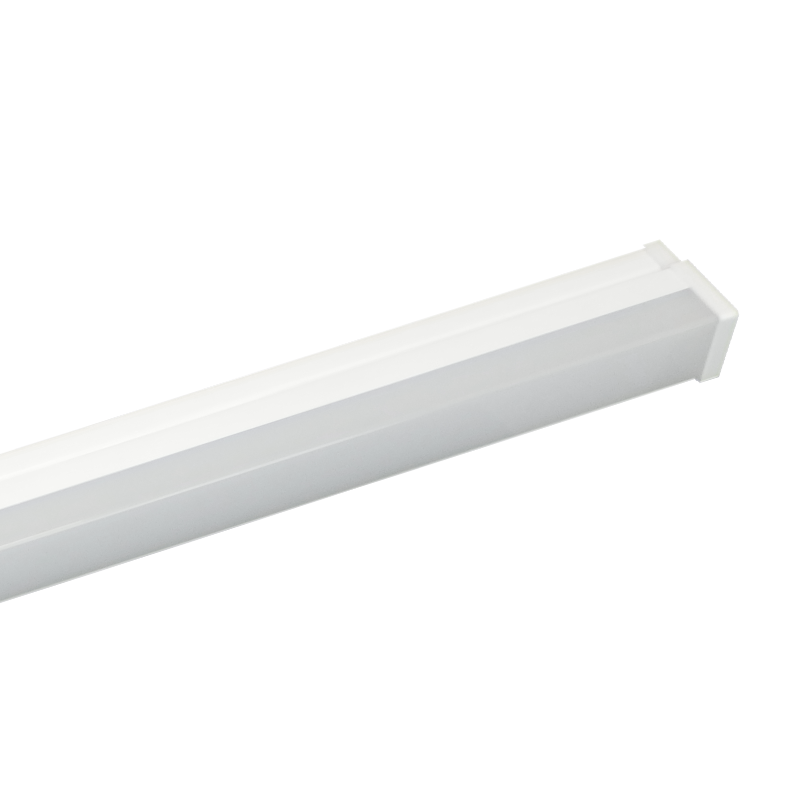 Greater Group chose specific fittings from Aglo’s product range for our Lighting Designers to utilise in the lighting layout. 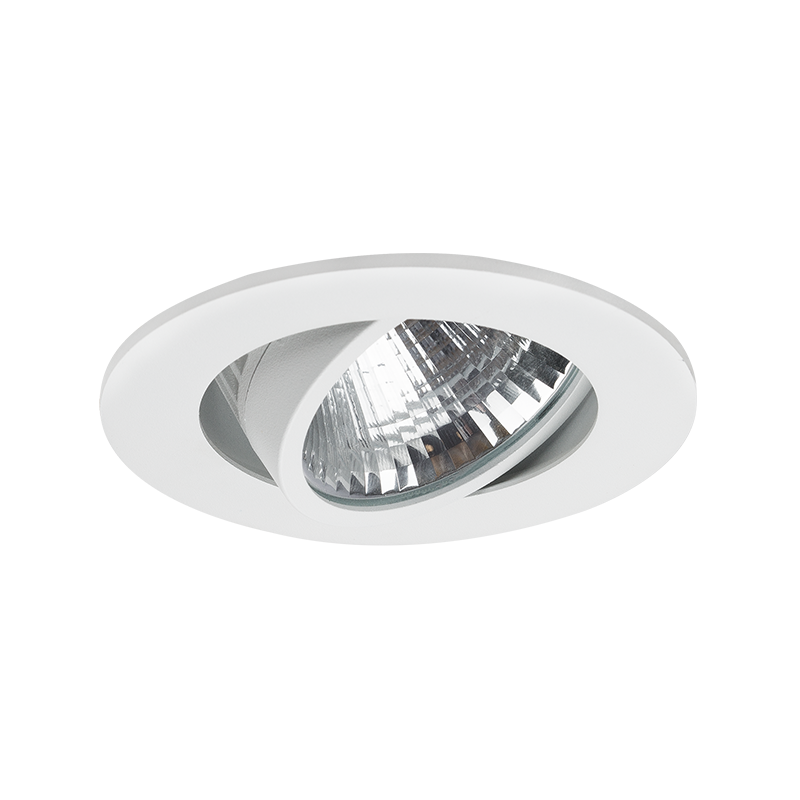 The same LED fittings and design theme concept is used for all stores supplied. Cast spotlights on white suspended track was placed in rectangular sections across the store to illuminate the shop floor and gondolas, with the gondolas reaching around 2000 lux. 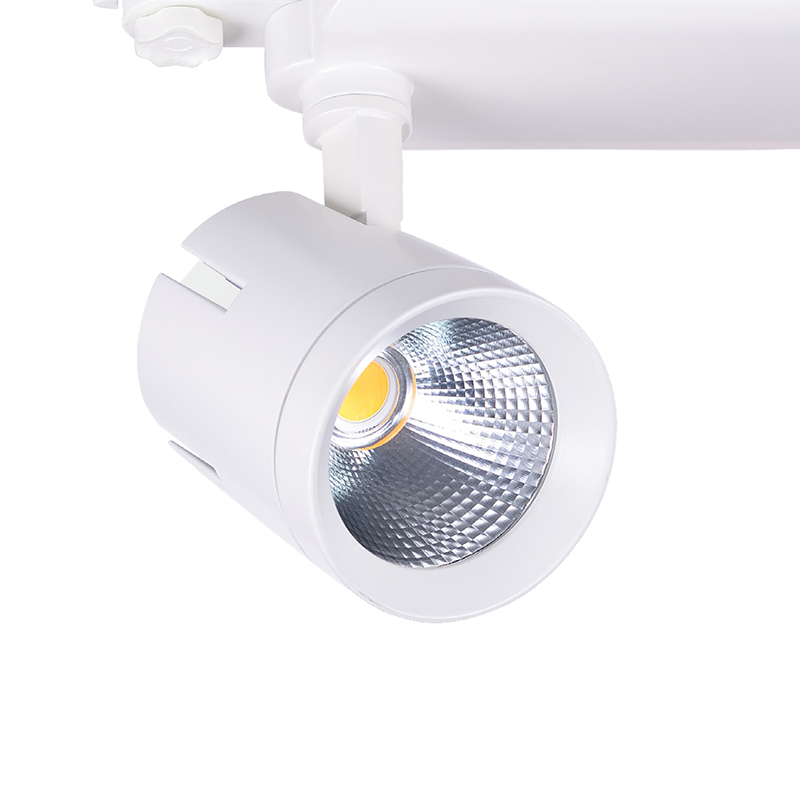 These spotlights are high CRI 90 to best present the true colours of the merchandise. Queens downlights are used to illuminate the window displays and entrance, reaching up to 1750 lux. All LED fittings installed at the site have a colour temperature of 3000k to create a warm and homely ambiance in the store. Aglo also supplied Sirius LED battens for the back of house area and the illuminated emergency signage.